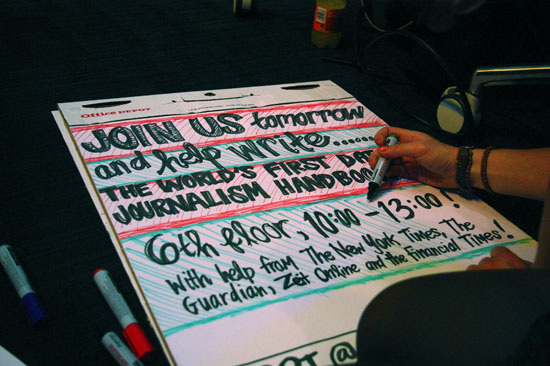 The Data Journalism Handbook was born at a 48 hour workshop at MozFest 2011 in London. It subsequently spilled over into an international, collaborative effort involving dozens of data journalism’s leading advocates and best practitioners. In the 6 months that passed between the book’s inception to its first full release, hundreds of people have contributed in various ways. While we have done our best to keep track of them all, we have had our fair share of anonymous, pseudonymous and untraceable edits. To all of those people who have contributed and are not listed below, we say two things. Firstly, thank you. Secondly, can please tell us who you are so that we can give credit where credit is due. Dr. Jonathan Gray is Lecturer in Critical Infrastructure Studies at the Department of Digital Humanities, King’s College London, where he is currently writing a book on data worlds. He is also Cofounder of the Public Data Lab; and Research Associate at the Digital Methods Initiative (University of Amsterdam) and the médialab (Sciences Po, Paris). Liliana Bounegru is a new media, digital methods and digital journalism researcher and a postdoctoral research fellow at the University of Oxford. She is affiliated with the Oxford Internet Institute, a leading center dedicated to the social scientific study of the Internet, and the Reuters Institute for the Study of Journalism, a globally focused research center tracking media and journalism industry developments. 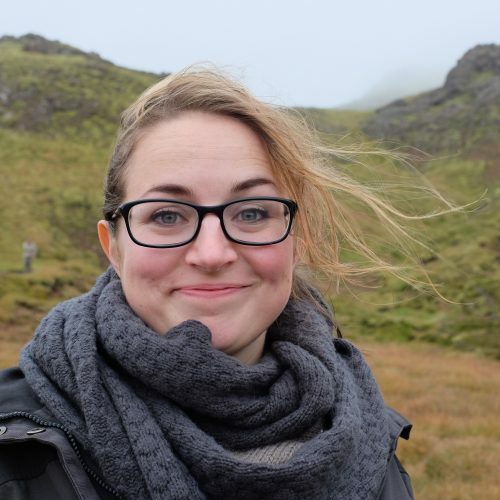 Lucy Chambers is a Business Analyst at ThoughtWorks. Previously, she was Community Coordinator at the Open Knowledge Foundation.